New HIV cases have dropped by 28% from 2006 to 2015. Mother-to-child HIV transmission is nearly eliminated. In Chicago, there were fewer than 1,000 cases a year. Because of this, it’s possible to end the HIV/AIDS epidemic in Illinois. Illinois has what it takes. With health care access expanded under the Affordable Care Act, powerful medications that stop people living with HIV from transmitting to others, and the HIV prevention pill PrEP, we can get to zero in our state. 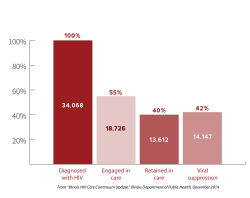 Getting to Zero means zero new HIV infections and zero people living with HIV who are not on treatment. 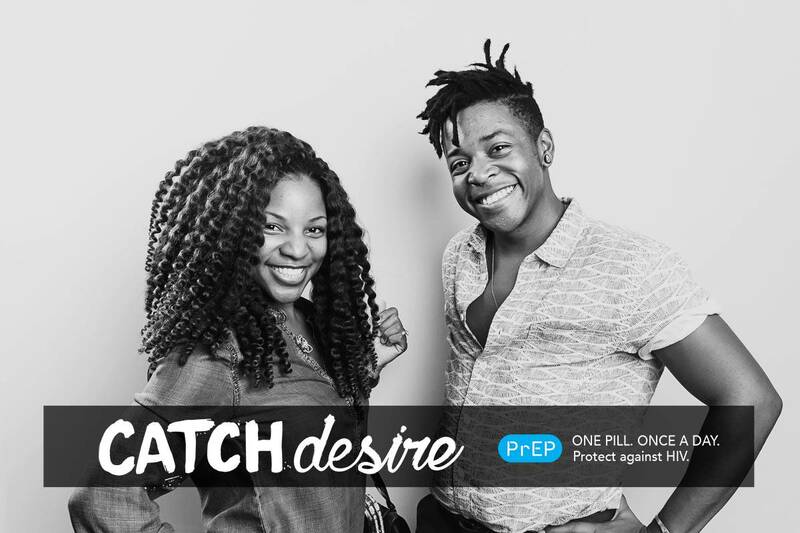 Getting to Zero means getting more people in HIV treatment and getting more people to use the HIV prevention method that works for them. Other places are having success. We are inspired by efforts in New York, San Francisco and Washington state. Using what their experts learned, we created our own Getting to Zero Framework and a one-page summary. We need you to make it happen. Now that we know we can get to zero, we need to figure out how, and that’s where you come in! Share your thoughts at upcoming town hall listening sessions and in an online survey. You’re a vital part of planning how Illinois will achieve zero new cases of HIV. The Getting to Zero steering committee includes representatives from the AIDS Foundation of Chicago, Alexian Brothers Housing and Health Alliance, Center on Halsted, Chicago Black Gay Men’s Caucus, Chicago Department of Public Health, Howard Brown Health, Illinois Department of Public Health, Illinois Public Health Association, Lake County Health Department, Northwestern University, Ruth M. Rothstein CORE Center and the University of Chicago.